Union Hill is a true urban neighborhood in Kansas City’s largest residential and business district spanning more than 16 city blocks within downtown Kansas City. 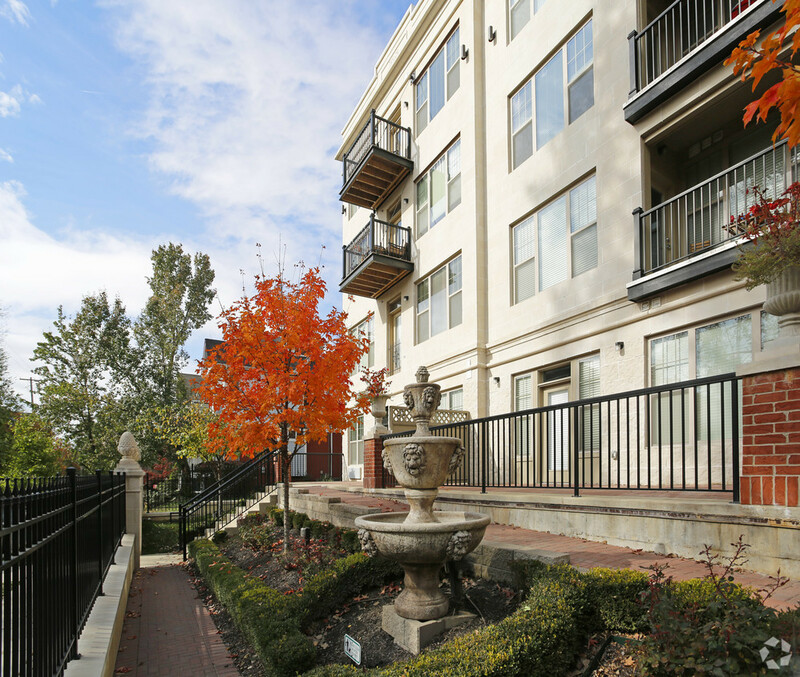 Overlooking Crown Center and the downtown skyline, Union Hill district offers convenient living surrounded by green space, dining, arts and a growing entertainment district. A short walk from the Crossroads Arts District, Union Hill preserves history and embraces the future of Kansas City with the Kauffman Performing Arts Center, downtown Kansas City and Country Club Plaza as nearby neighbors. 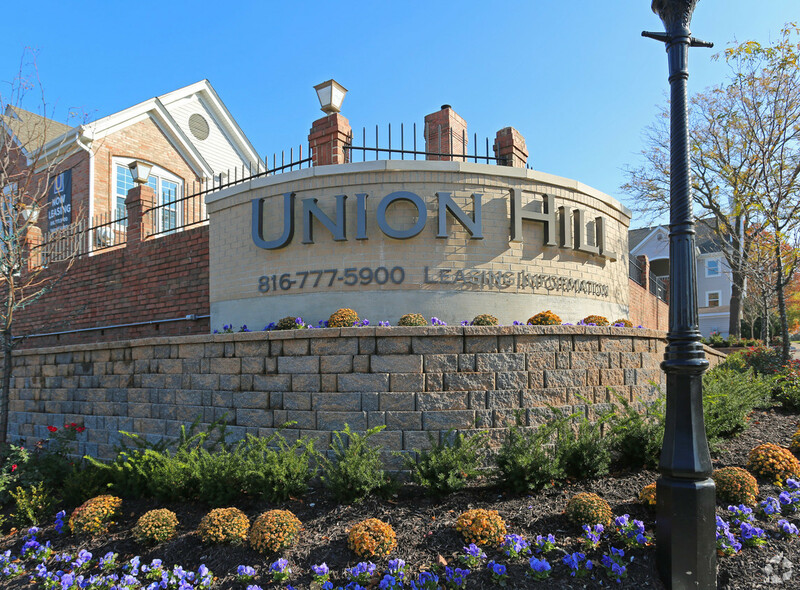 Union Hill luxury living offers apartment homes in Luxe, Loft and Classic lifestyles that fit the diverse downtown community. The preservation and advancement of Union Hill is led by a local developer with a nearly 40-year history of ownership. The local, on-site team leads a 100-year master plan promoting longevity of the neighborhood while embracing Kansas City’s history in all areas of the district.